Your opinion matters. 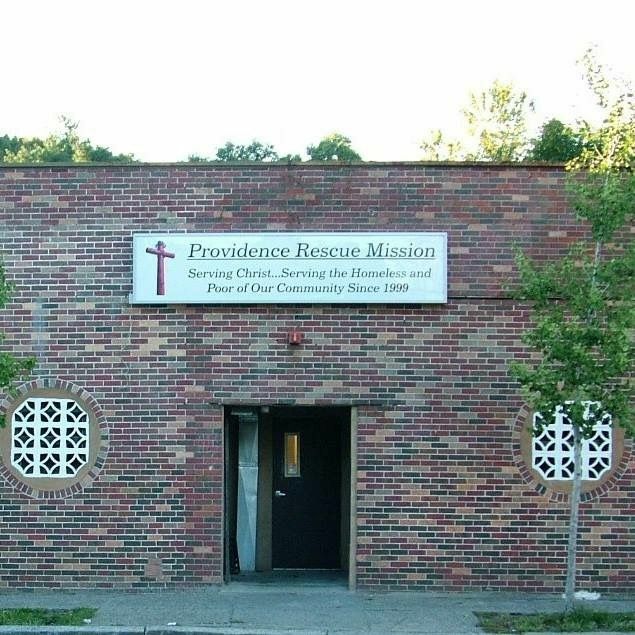 Leave your review of Providence Rescue Mission. Description: We provide emergency overnight accommodations for 75 to 90 homeless men and 15 to 30 homeless women, seven nights a week. Each overnight guest has the ability to take a hot shower, eat a hot dinner, sleep in a clean bed, and have breakfast in the morning. This is approximately 38,325 nights of safe shelter provided annually at the Mission. Our meal programs provide approximately 8,500 - 10,000 hot meals a month to the needy in our community. This Thanksgiving we provided Thanksgiving food boxes for over 1,825 families in the Providence area. Each box contained 25 pounds of non-perishable food and a 15 pound turkey. At Christmastime, we provided 11,000 gifts to over 1,600 needy families through our Christmas Toy Ministry. We run a one-year discipleship program that allows 10 to 15 homeless men with, but not limited to, substance abuse issues to start a new life by combining biblical values, counseling, education and career training and reunification with their families. This program is at capacity most of the time. The Providence Rescue Mission features a full service dental office that helps Individuals start a new life with a smile they can proud of. Our office features x-ray, full cleaning, and other dental services. Local dentists and staff see patients by appointment only. 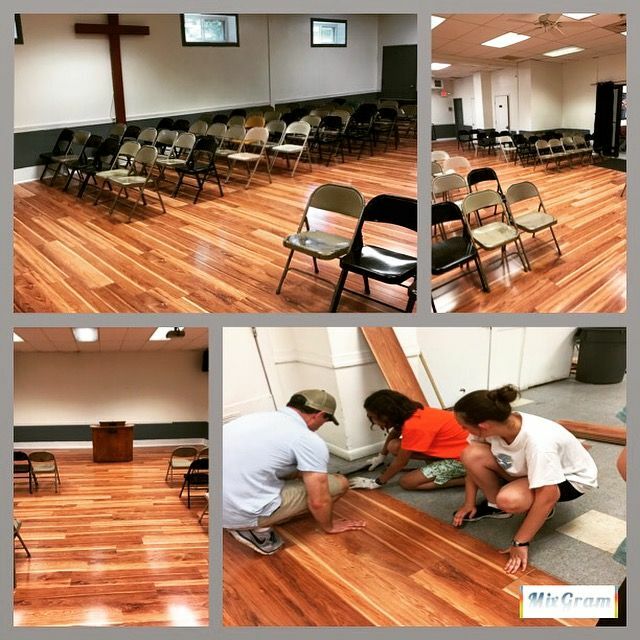 We operate an emergency food pantry and a clothing room. Individuals and families use these services on a daily basis. We distribute weekly and as needed, emergency food and 5,000 articles of clothing each month. In addition to our feeding ministry, we do special events during the holidays. Do you have items to donate? Contact Providence Rescue Mission at the phone number provided above to see if they can use any items you may have to donate.